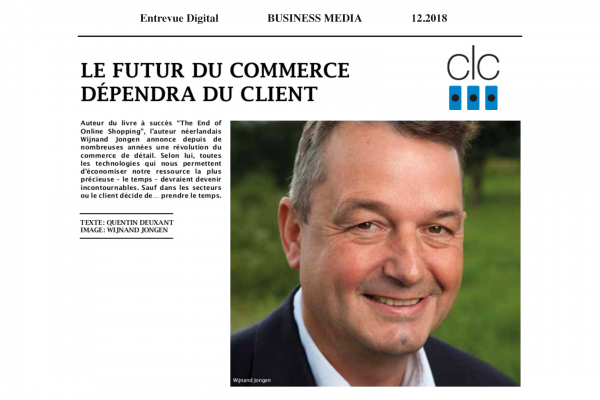 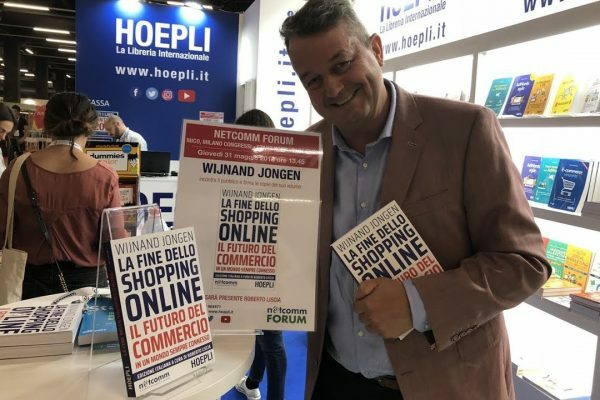 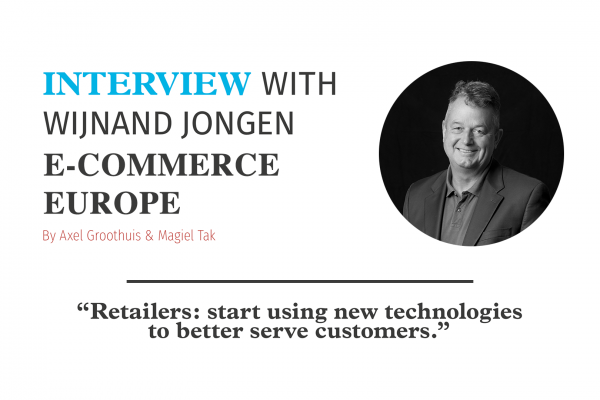 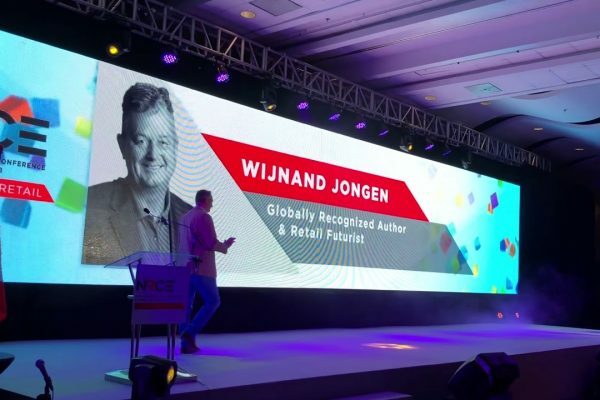 Wijnand Jongen publishes blogs and talks to the media about the latest trends and developments, facts and figures regarding retail and ecommerce. 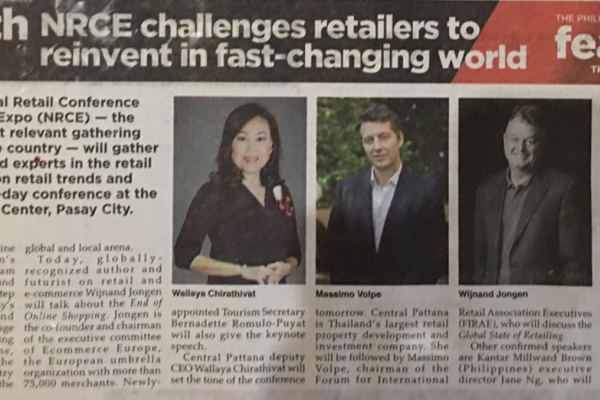 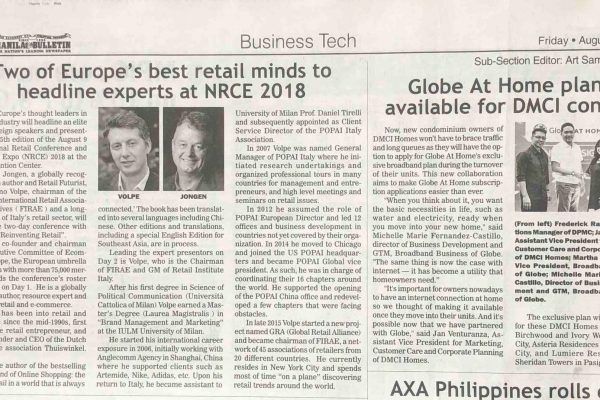 Honoured to be featured together with Massimo Volpe in the Manila Bulletin – The National leading newspaper of the Philippines. 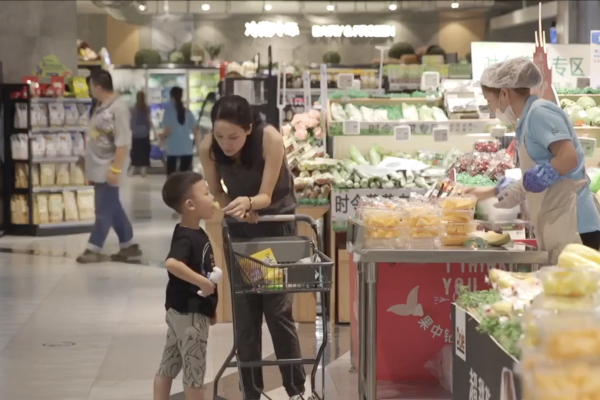 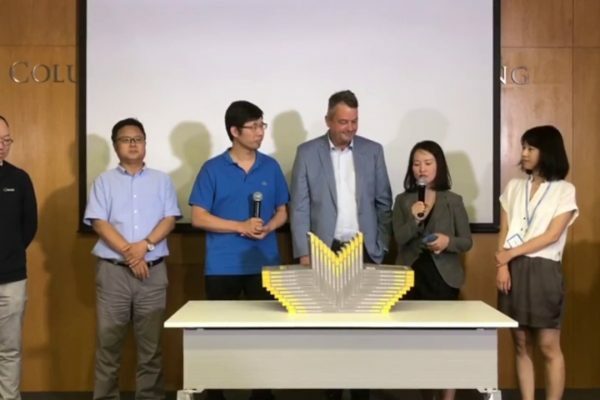 The End of Online Shopping – Chinese Edition Launched!